It is nice. Can i get your email address? 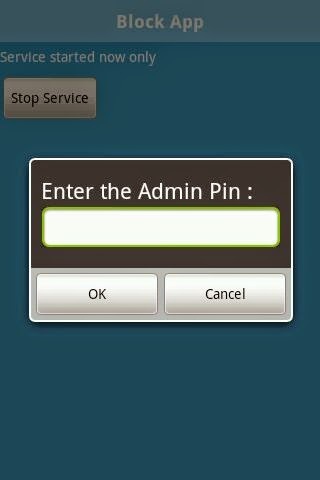 Can you please tell me what's the admin pin,because when i started it ask for admin pin.